Preppers first move when getting into preparedness is generally stocking up a bunch of food and building a bug out bag. Beyond that, there is typically confusion on where to get started and what to work on next. 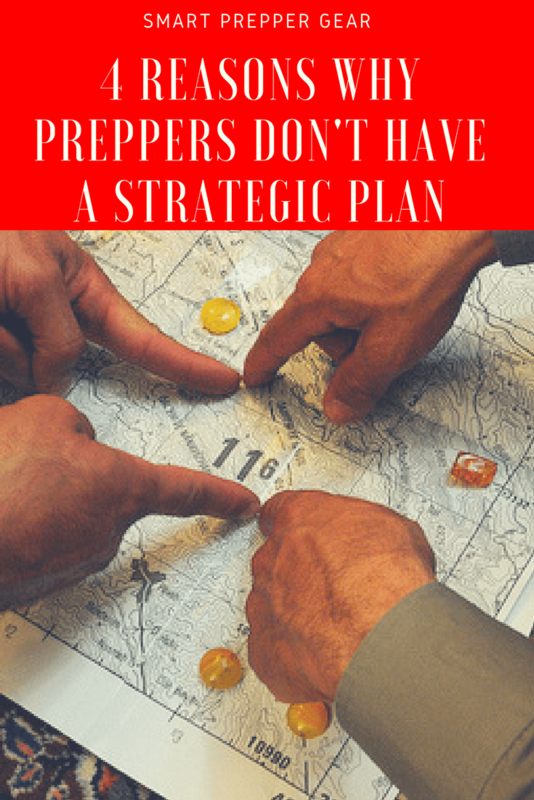 This is because most preppers lack a strategic plan. As result, most preppers are partially prepared in many areas instead of being fully prepared in the important areas. 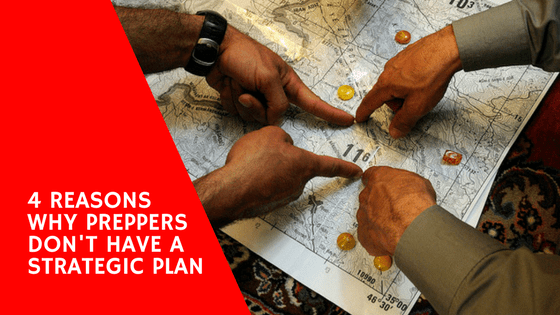 In this episode, we are going to talk about the common reasons why preppers don’t plan and how to overcome them. If you can’t find a local prepper group then you can find like-minded people at gun ranges or rifle clubs, amateur radio clubs, CERT groups, etc. First, I recommend considering at the end of your life where do you want to be? Do you want to be living off grid self-sufficiently in a remote location? Once you have your dream then work backward from there.